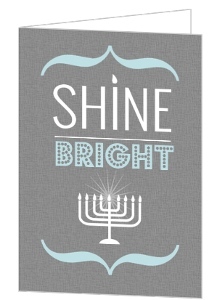 It's almost time to get the menorah out. 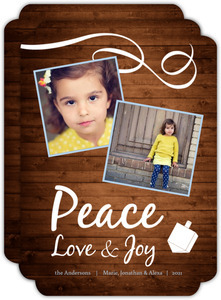 As such, people will start to design their holiday cards, and we've got possibly the best place to start. 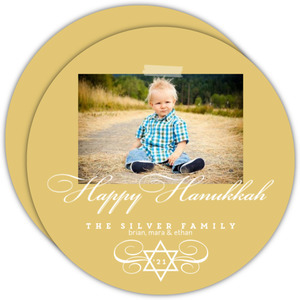 The above collection of Hanukkah was designed not only in style, but in such a way that you can alter anything you want about his card. 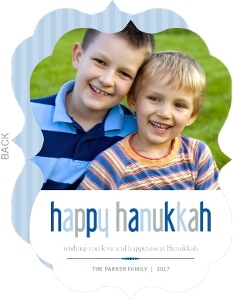 This isn't limited to just the names or text, but the entirety of the card. 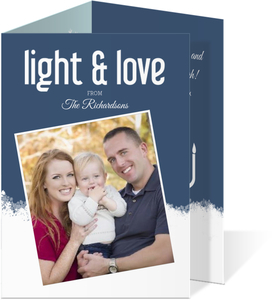 There's nothing on there that you can't move, remove, or add more of, and no cost to do it either. 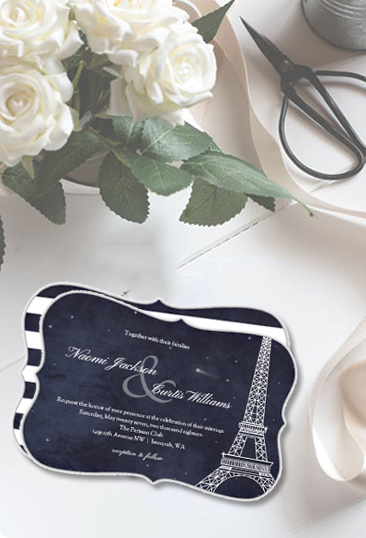 You can change the color of most of the items, though not for our embellishments/art work. 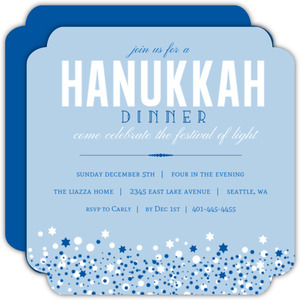 Check if there's another color already made, sometimes we make more than one color of a certain graphic. 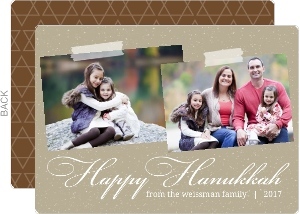 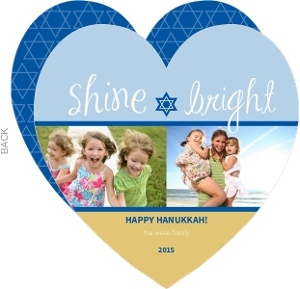 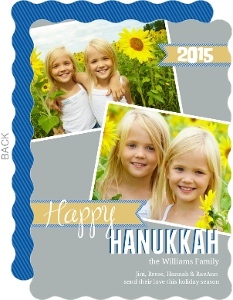 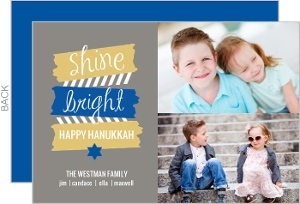 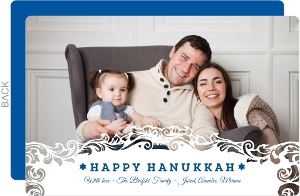 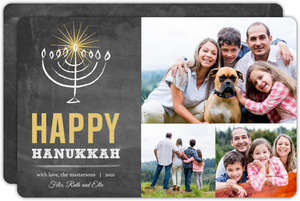 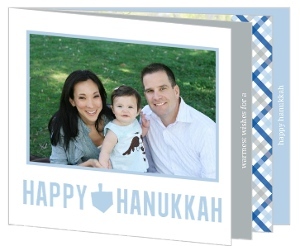 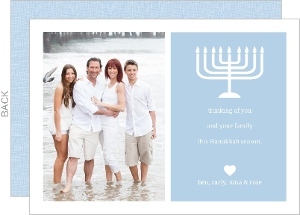 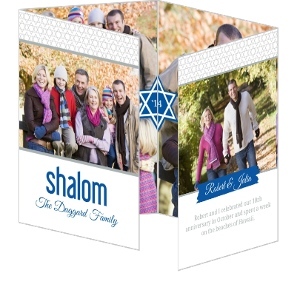 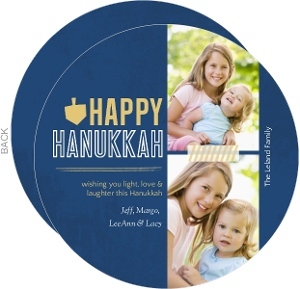 Send your personalized Hannukah cards to every loved one this year. 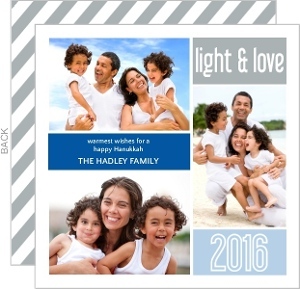 A picture of your family and a brief synopsis of the good things that happened this year go a long ways in making someone happy. 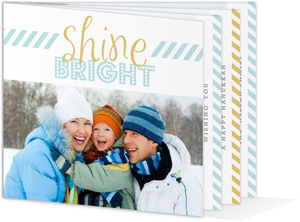 Click the big personalize button to get started. 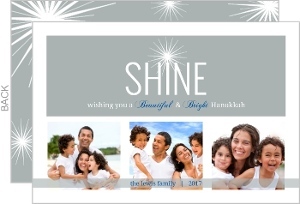 We've got all sorts of holiday cars here on PurpleTrail, we hope you love these. 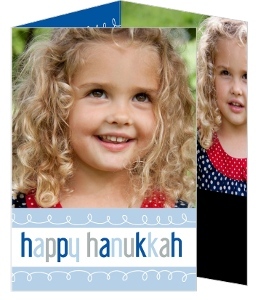 If you don't, remember, any card can be made into a Hannukah card.